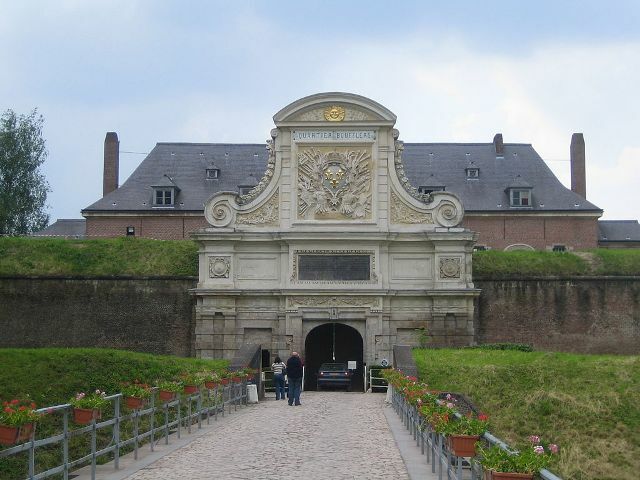 Notes: Citadelle de Lille is a military structure built in the seventeenth century for the defense of Lille and in the backyard. Dubbed by Vauban himself the Queen of citadelles1 the military work is remarkable for its size, the quality of its architecture and its current conservation status. The citadel was classified historic building in full by decree of September 5, 2012 after the various components have been classified in 1914, 1921 and 1934.